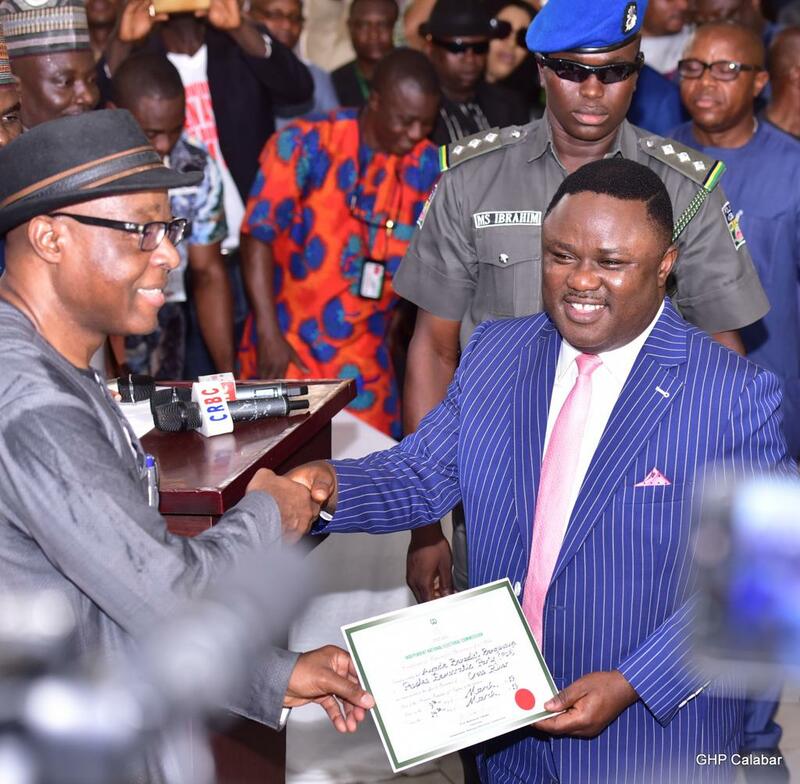 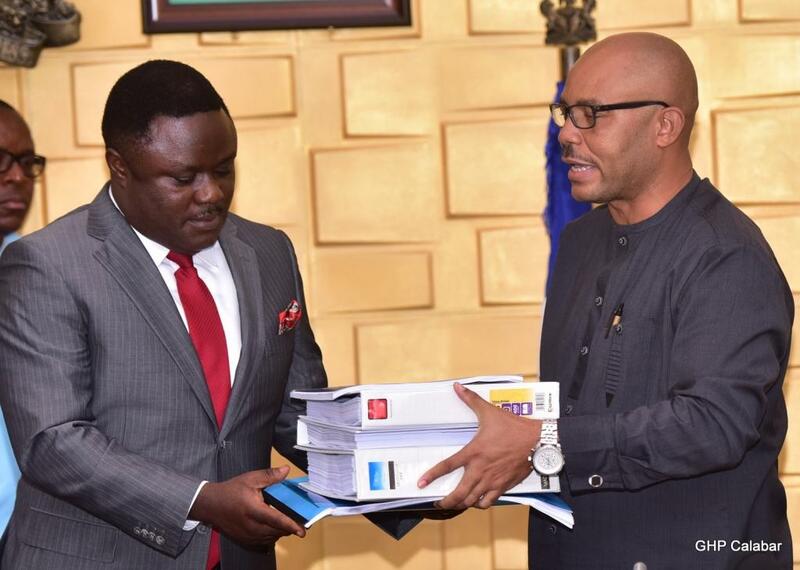 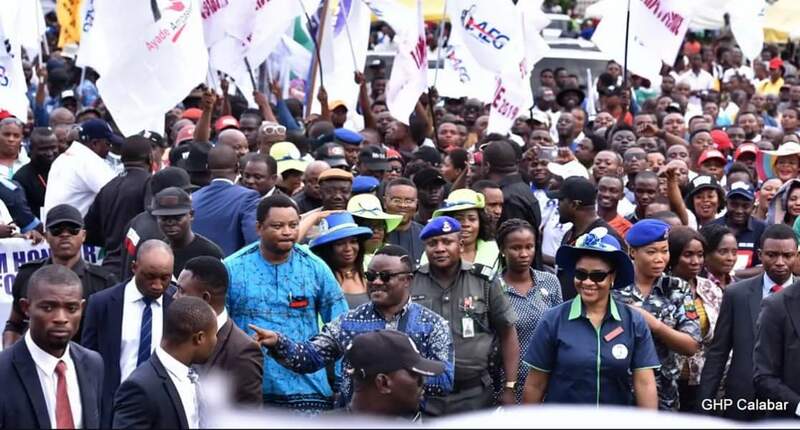 Desirous of ensuring quality and affordable health care across the broad spectrum of the citizenry, Cross River State governor, Prof Ben Ayade, today, signed into law the state’s Health Insurance bill. 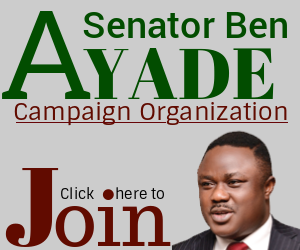 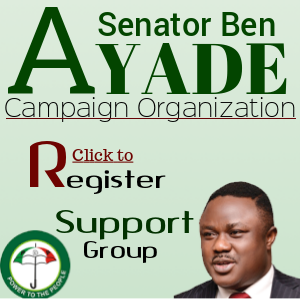 Tagged: “Ayadecare”, the law seeks to provide medical insurance cover at primary, secondary and tertiary levels for the old, the young, including the weak and the strong in the state. 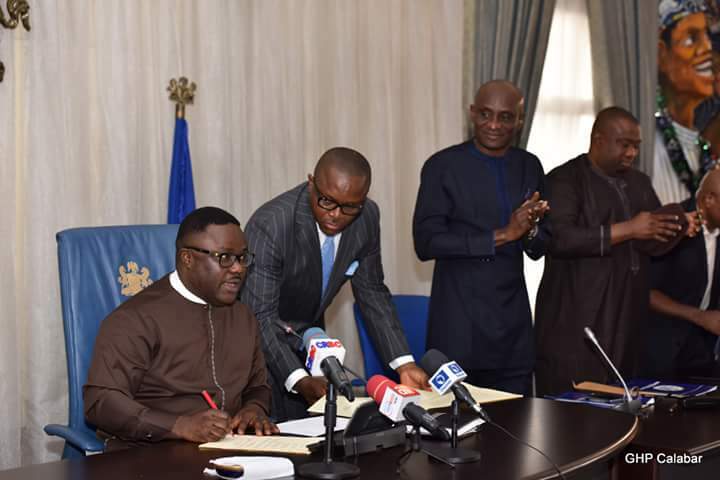 When it comes into operation, the law will demand a mandatory monthly fee of N1000.00 from every adult citizen and resident of not less than 18 years. 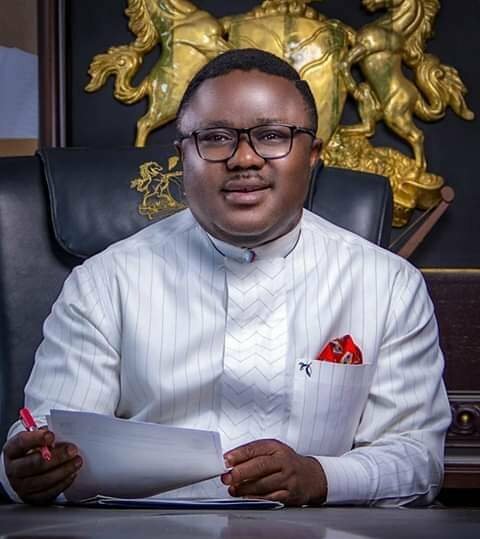 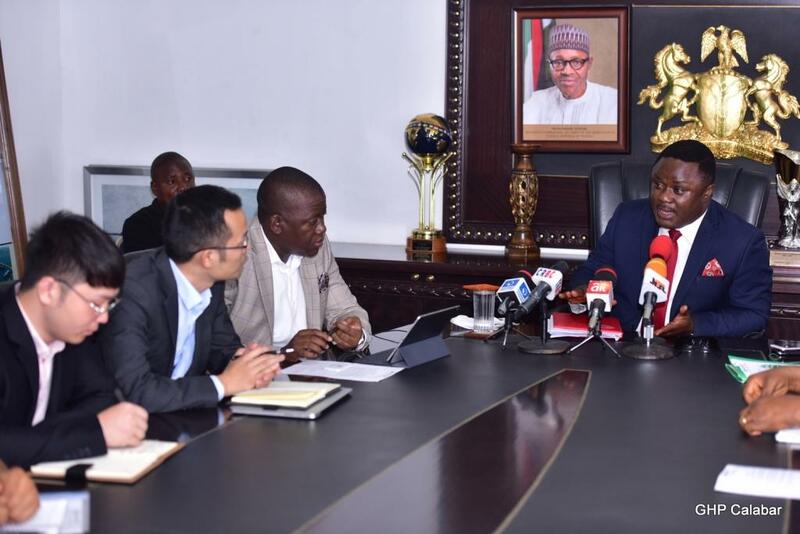 He intimated that the law which provides for primary, secondary and tertiary medical services would ensure the setting up of specialist health care centres across the three senatorial districts of the state to provide for the medical challenges of the citizenry.